True X-Core XC5 ACF Senior Hockey Stick | Sports Etc. The True X-Core XC5 hockey stick is ideal for any player seeking the perfect marriage between shooting accuracy, puck control, and durability. 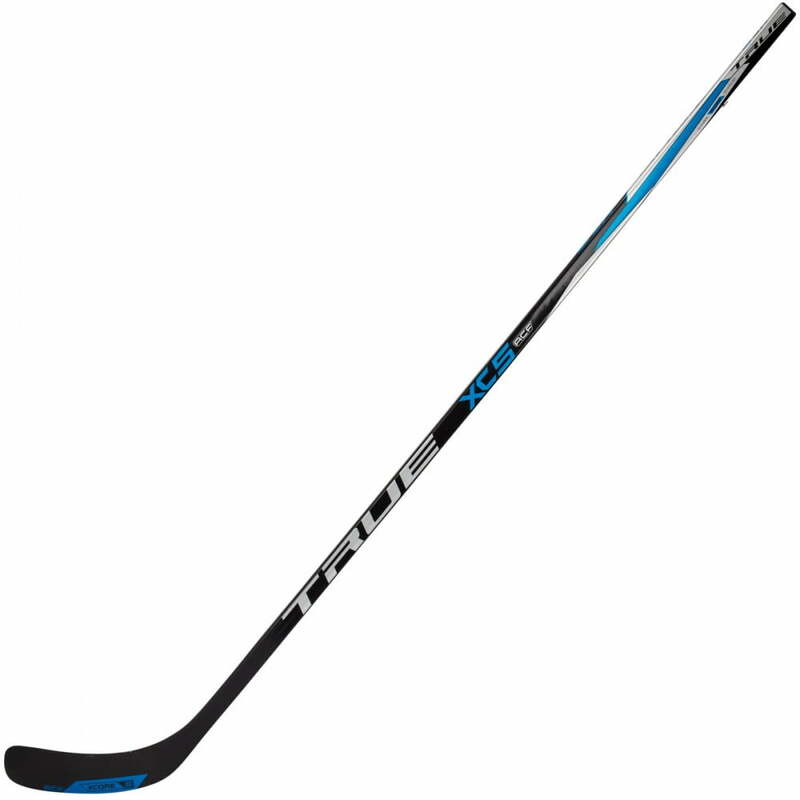 Sports Etc Performance To Value Rating– 9 Out Of 10– An excellent value stick for any men’s league player looking for a lightweight, durable stick.